Gene Autry singing Home, Home on the Range inspired my original Haiku ( posted the last time the prompt was “home”). 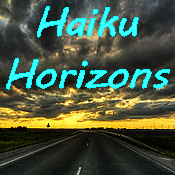 For your literary pleasure I’ve added a another “homey” haiku. This entry was posted in Creative Expressions, Fun & Frivolity, Hooked on Haiku, Prose & Poetry and tagged Gene Autry, Haiku Horizon, Home on the Range, poetry, Prompt HOME. Bookmark the permalink. Your haikus made me chuckle, Judith. I thoroughly enjoyed the humor, haikus, and pictures. Love your sketch. My absolute fav cowboy forever, was Roy Rogers. I grew up on a ranch, had a palomino horse like Trigger, in grade school. I had a life size cutout poster of Roy Rogers on my living room wall as an adult, as an Art Piece! This is an interesting interpretation of prompt Judy.. 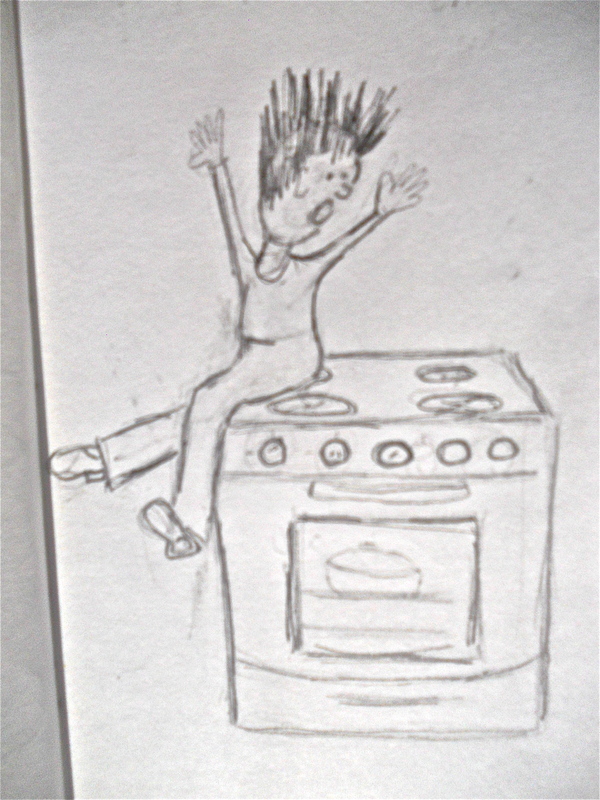 I liked it all the way…I liked the sketch very much .. a hair-raising experience that..